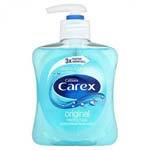 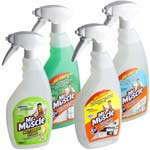 We supply handwash and soap in small individual dispensers. 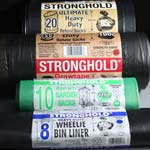 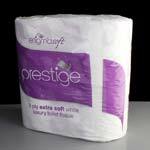 We stock a range for toilet toilet paper / toilet rolls for both work, office and home use. 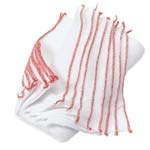 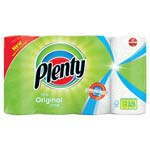 We stock a range for kitchen towels / kitchen paper / Kitchen rolls for both work, office and home use. 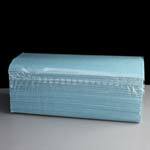 We stock a range of paper hand towels in green, blue and white and in single ply and 2 ply, c-fold and multi z-fold.